The Crystal Lake Raiders Youth Football and Cheer League realize the sport is more than just a competition or game. It is an opportunity to empower the kids to face their future with confidence. 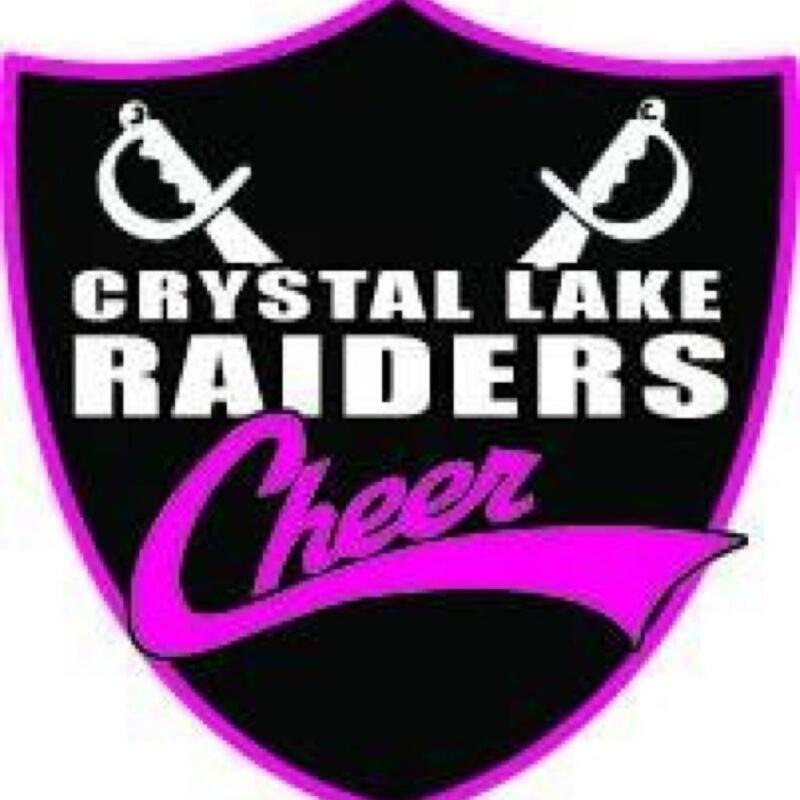 2019 Crystal Lake Raiders; "We are the Raiders!" 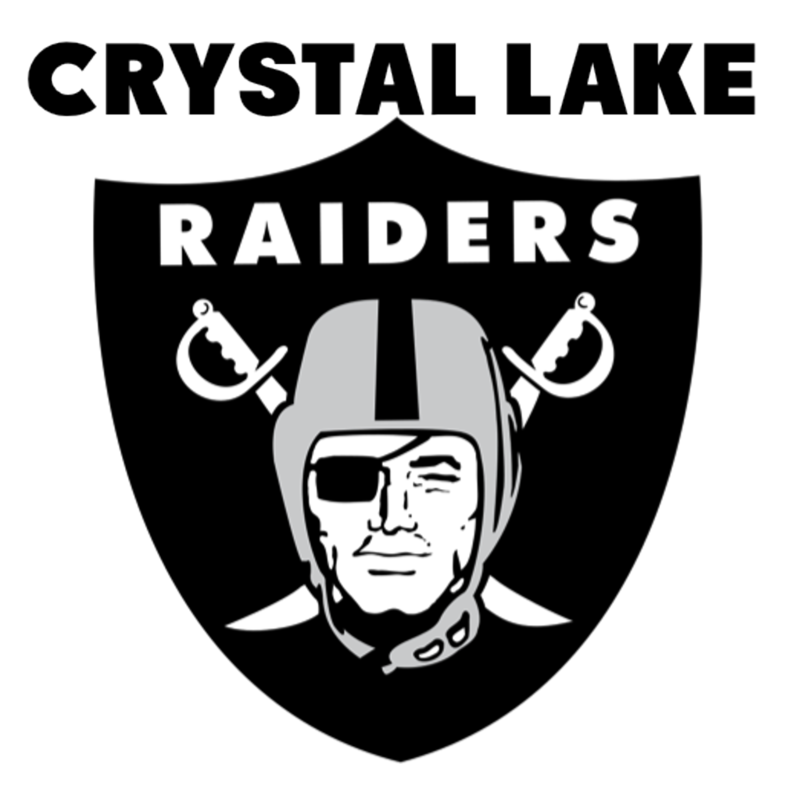 We are very pleased to announce that registration for the 2019 Crystal Lake Raiders Football Season is NOW OPEN! -$385.00 for early bird registration expires February 28, 2019. 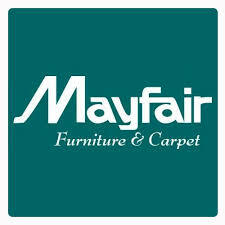 - $415.00 expires April 30, 2019. - $450.00 expires July 13, 2019. -$375.00 COMPETITION for early bird registration expires April 15th, 2019. PAYMENT PLAN: Fees are divided into 3 installments with the first installment to be collected online today upon conclusion of this registration session via Visa, MasterCard, Discover, or checking account. A $25.00 Convenience Fee will be added to your first installment. The remaining balance will be automatically debited from the SAME ACCOUNT on June 1st, and July 1st. Don't wait, fees will increase the closer we get to the season. 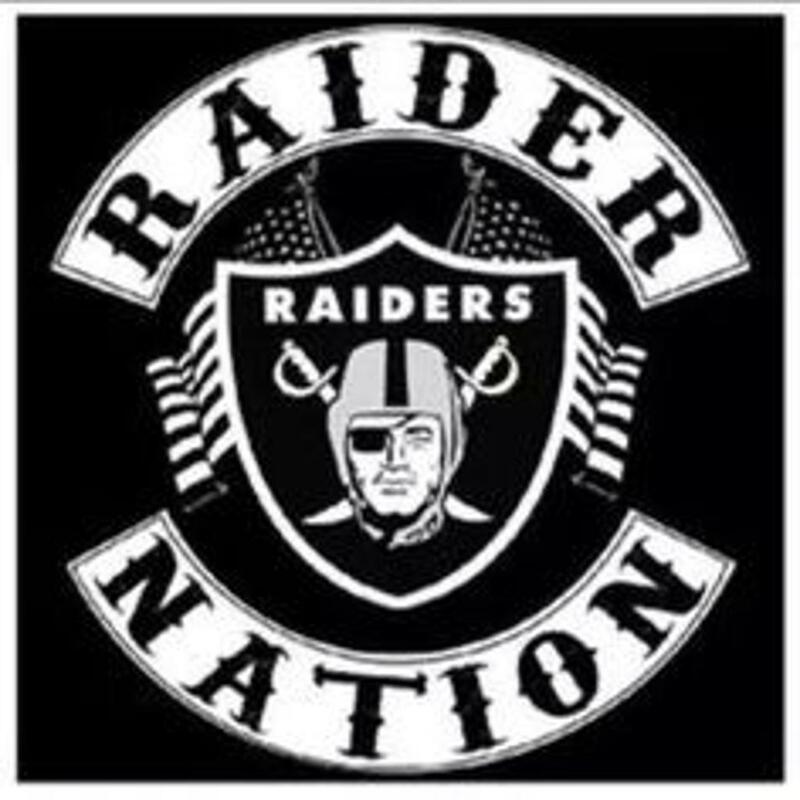 Thank you, and GO RAIDERS! It is with great joy to announce the Crystal Lake Raiders will be participating in the 2019 March of Dimes Walk. Join us for what should be a sunny afternoon on Sunday May 5th, 2019 at Emrickson Park in Woostock (1313 Kishwaukee Valley Road) for our annual March of Dimes Walk for local McHeney County families. The walk will start promptly at 9 a.m. Please allow yourself enough time to park and meet us at "The Raider" booth no later than 8:30 a.m.
We are presenting shirts for the event that will be very similar to last years design, but instead they will be purple. For every shirt sold $5 will be donated back to the March of Dimes. This is an incredible event that we have had the privilege to participate in for the past three years. The first year we were invited to cheer on the runners, which was a total blast. The second year we wanted to figure out how we could give back so we sold Tshirts we could wear to the event and collected donations online and together we raised over $150. This of course is an optional event, and we by no means are asking for any money. We are just interested In taking part of more opportunities to give back to the community, and this event has always been one of my favorites. For more information about the March of Dimes follow the link below. If you are interested in participating in this event, please email; cheerpom1@clraiders.net indicating how many of you will be joining us for the walk. Also If you are interested in purchasing Tshirts, please reference how many of each size you want. They are $12 and the deadline for TShirt orders will be Friday April 12th. As we get organized for then walk and know how many of you will be participating, we will provide more details as they become available. In the meantime feel free to reach out with any questions. I'm looking forward to seeing you all very soon! Raiders Cheer have BIG Weekend at STATE!!!! For the first time in Raiders history all (3) competition teams made it to the 2nd day of State. It was the first time any Raiders competing squads made it to the second day of State!! The Raiders brought home two 2nd places for our Mini's as well as our Js's . JV brought home the Gold!! 2018 Middle PAC Super Bowl Champions!!!! Crystal Lake Raider Alum Trevor Keegan Chooses Michigan. ©2019 Crystal Lake Raiders Youth Football & Cheer / SportsEngine. All Rights Reserved.